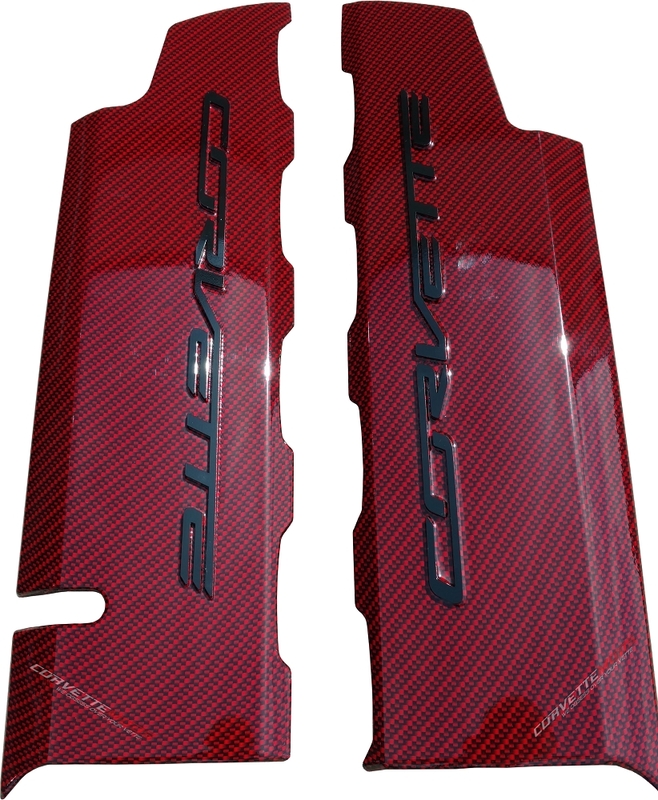 C7 Corvette Stingray/Grand Sport 2014+ Hydro Carbon Fiber Fuel Rail Covers are sure to bring a clean, stylish look to what's under your hood. 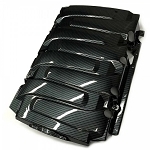 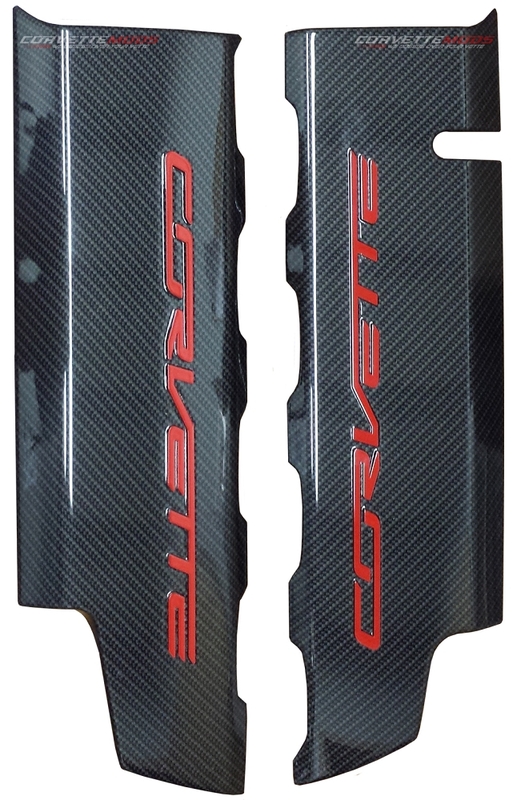 These are authentic GM gas rail covers that are given a hydro carbon finish. 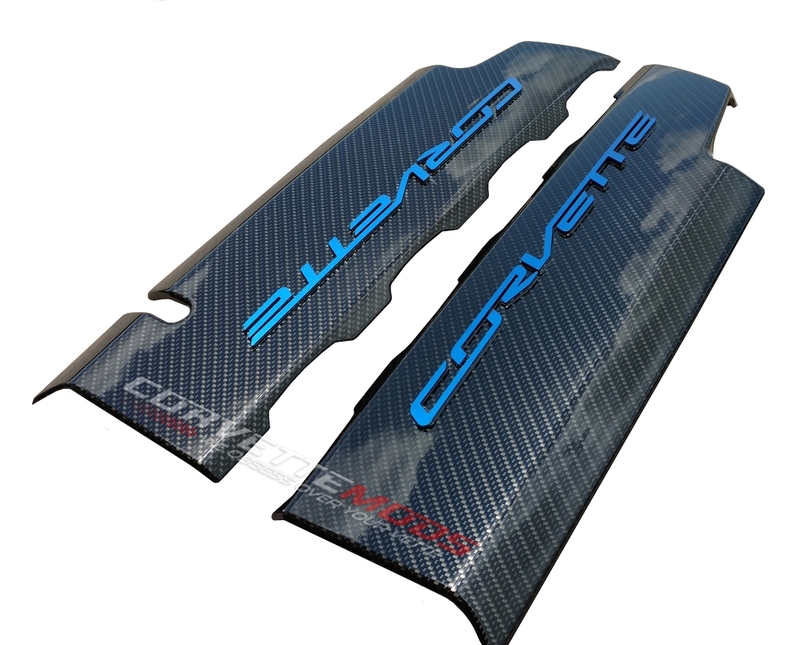 Each fuel rail has lettering that is hand painted to match your Corvette's exterior paint. 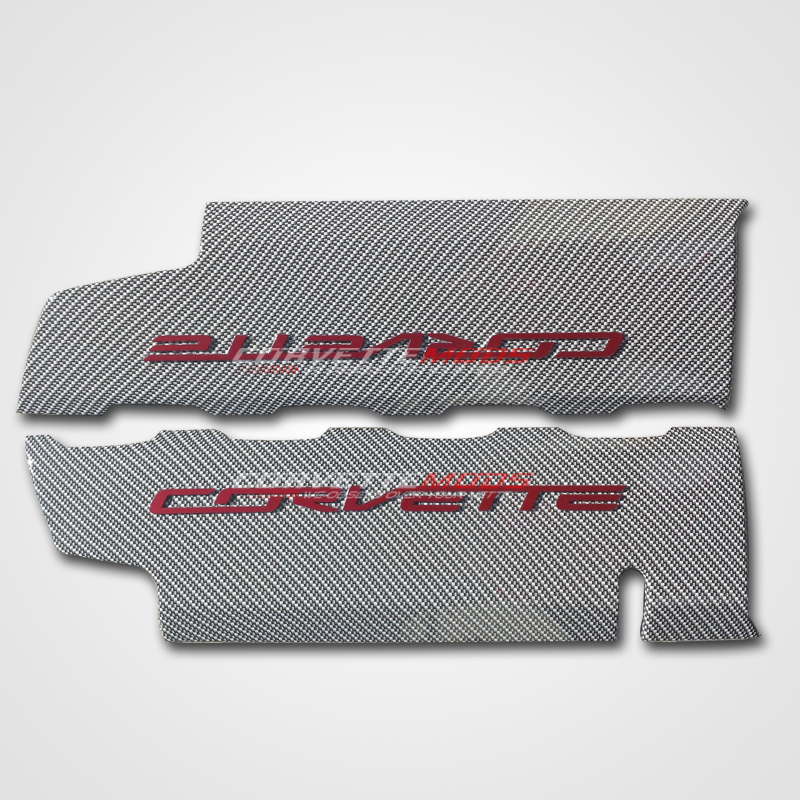 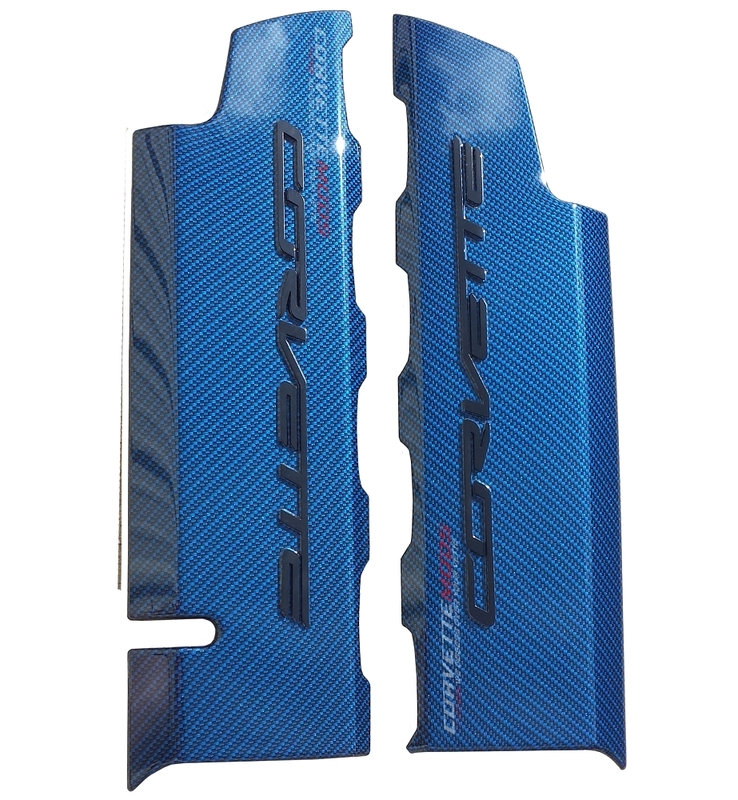 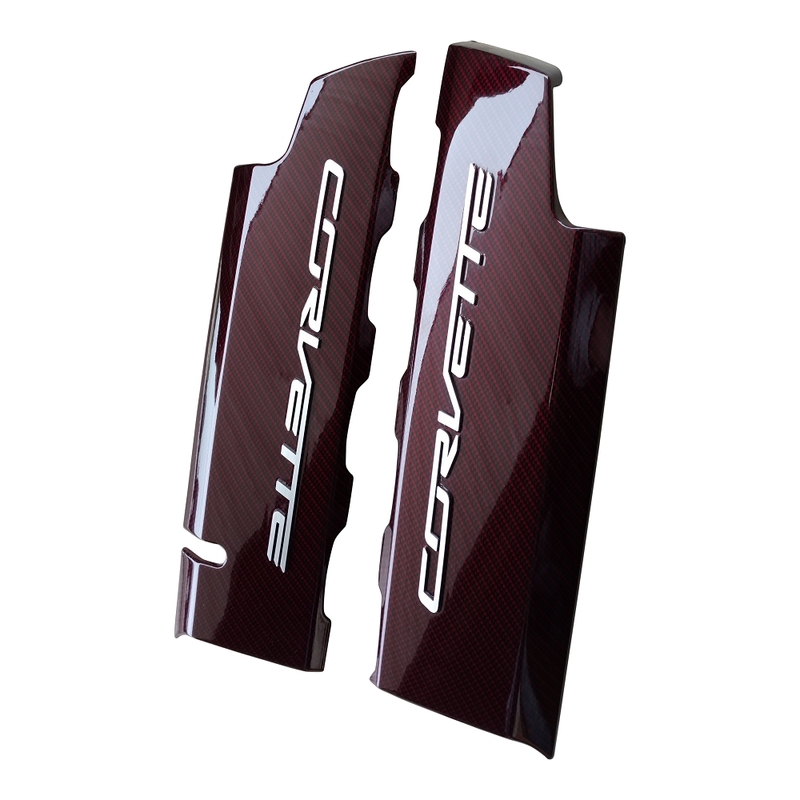 These covers come in a set of two and have the option for a smooth finish which removes the texture of the carbon fiber. 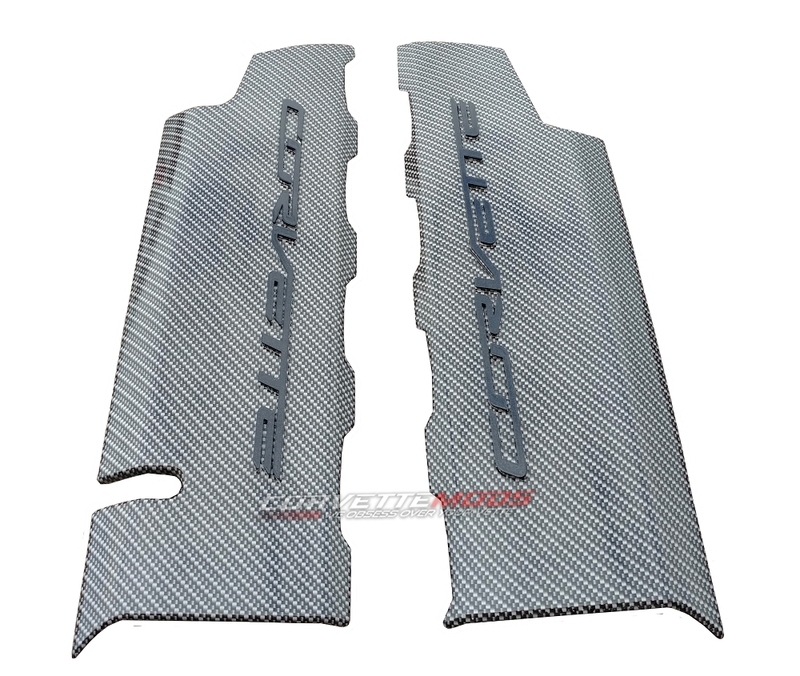 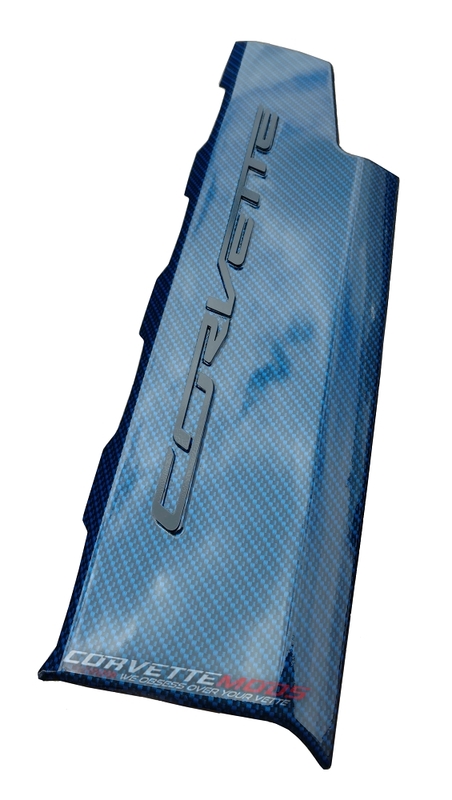 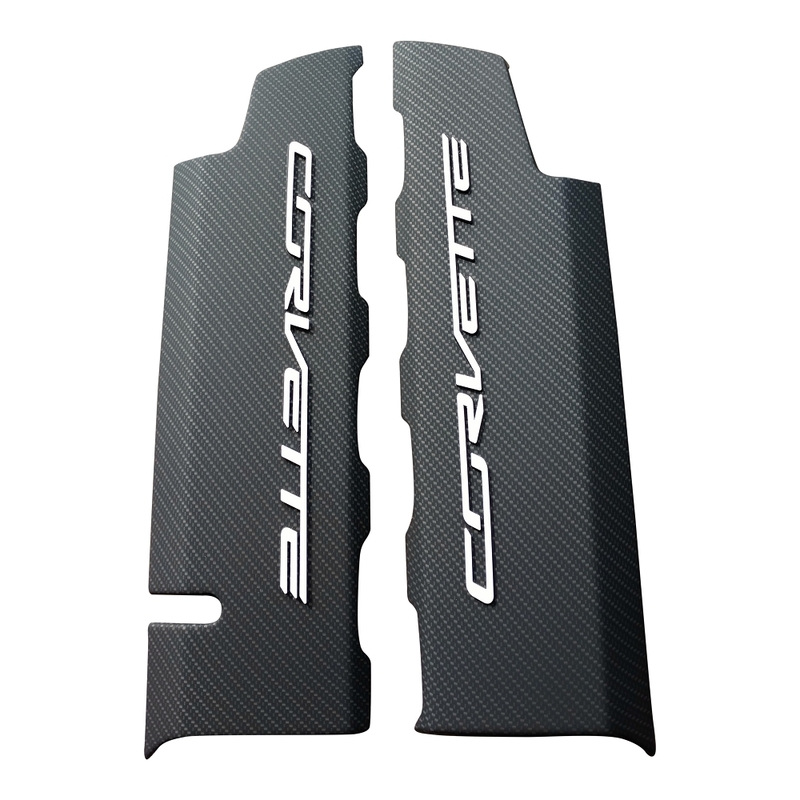 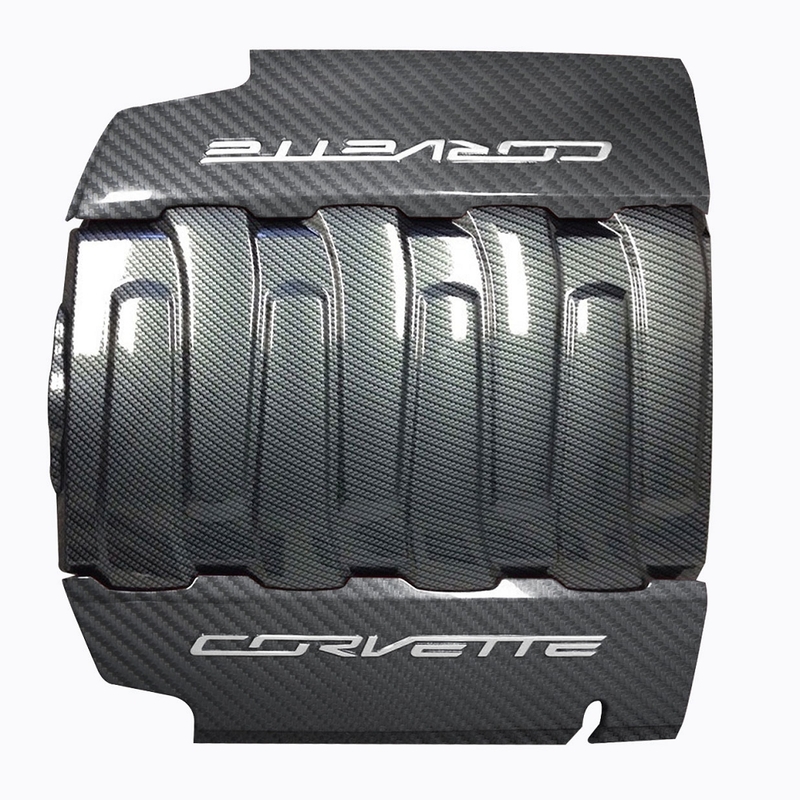 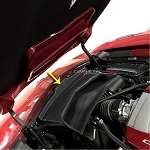 These fuel rail covers are only made for the C7 Corvette Stingray/Grand Sport's 2014+. 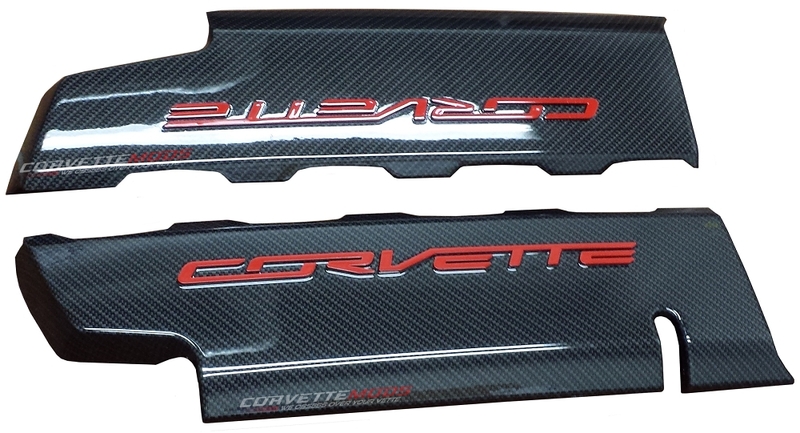 Unique to the Corvette Mods fuel rails are custom stainless lettering overlays. 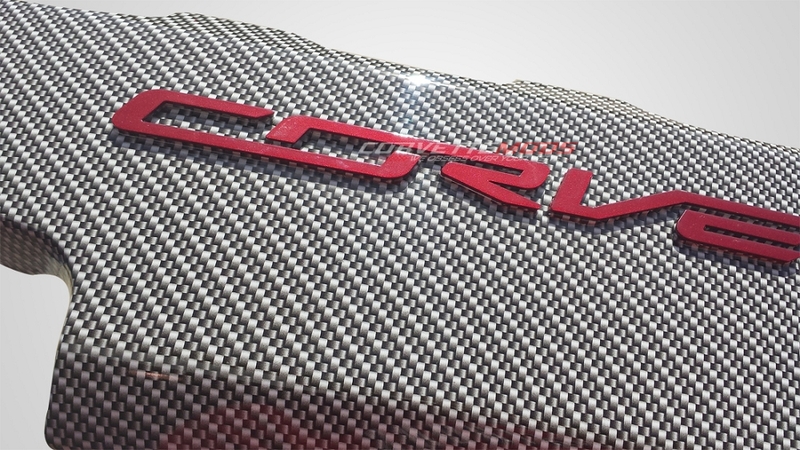 Not painted on like others out there. 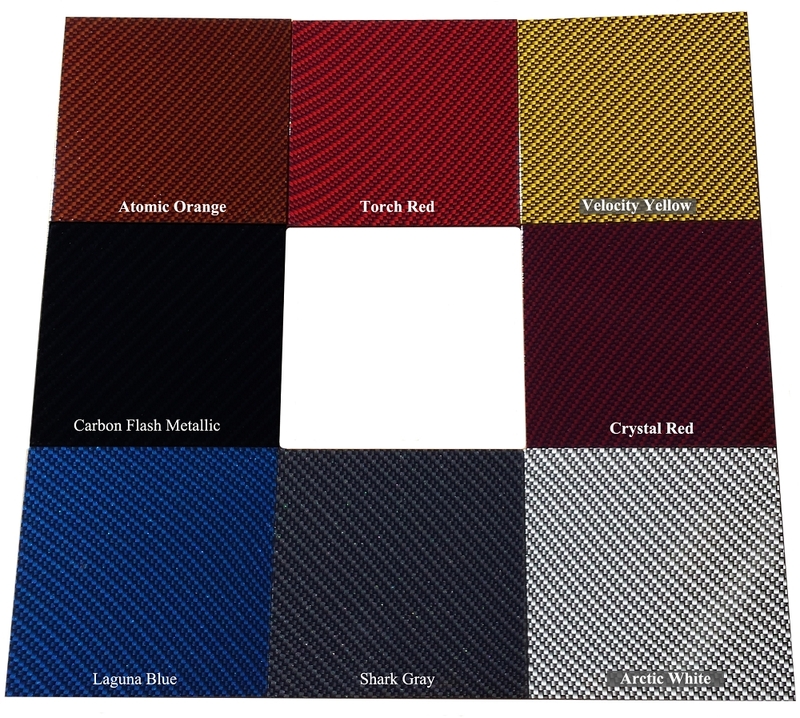 Please check the drop down menu for color selection and finish selection options.